The purpose of this toolkit is to compile the best trail development and maintenance resources — and make them readily available. We’ve scanned the best information from our files and found the rest on-line. This information has been categorized to make it easier to find what you’re looking for. If you’re looking for a trail resource and cannot find it here, please let us know and we’ll try to add it. 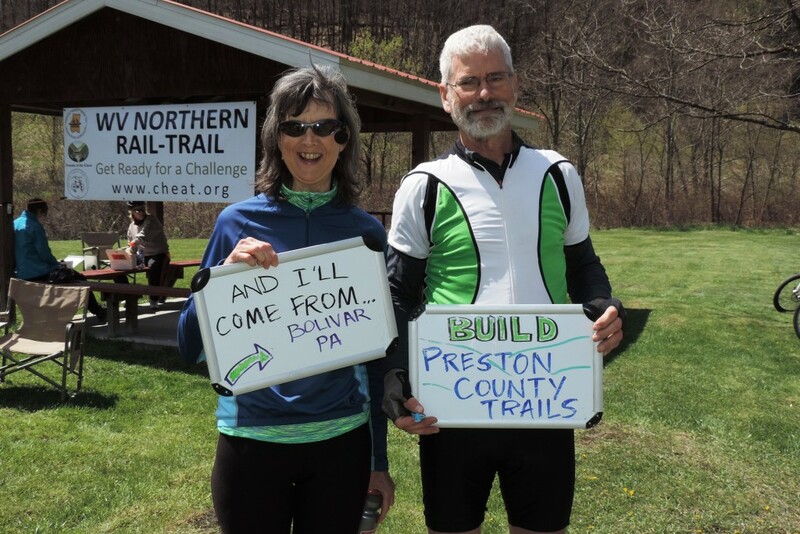 Rail-Trails are built and managed by a variety of organizations and agencies in West Virginia. In acquiring and building new rail-trail, this gives a range of options for any new rail-trails in the state to model. County managed examples- West Fork River Trail by Marion County Parks and Recreation Commission, Harrison North and South Rail-Trails, Harrison County, Lewis McManus Memorial Honor Trail, managed by Beckley Parks and Recreation Commission. Bi-county managed example- Meadow River Trail is two-county effort to build and manage the planned 23-mile rail-trail. Fayette and Greenbrier Counties have created a two-county team to manage the rail-trail. State managed examples- Greenbrier River Trail and North Bend Rail-Trail are both state parks and managed by the WV Division of Natural Resources. Both also have “friends of the trail” citizen groups to help with fundraising and maintenance. Non-profit organization example- Mon River and Deckers Creek Rail-Trails (outside city limits) are managed by the Mon River Trails Conservancy and inside Morgantown city limits, they are managed by the Morgantown Board of Parks and Recreation Commission (BOPARC) with MRTC as an active partner. FUNDING– some sources for funding trails from purchase and build to maintenance. 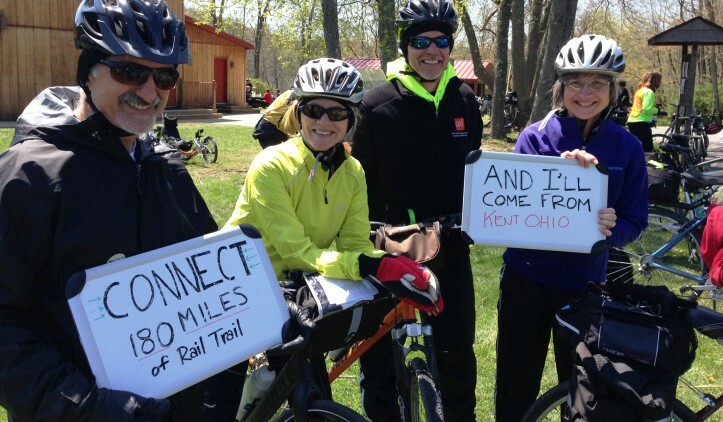 IN THE WORKS– rail-trails in WV that are underway and have a team working on them.